Ladies! Winter, with its endless layers and knee high boots, may have made you forget about those gorgeous legs you were forced to hide away, but summer is officially here. Treat yourself to our absolutely adorable, vintage Evie shorts. Pair with pastel coloured sunglasses and a double scoop ice cream cone, flavour of your choice! Love the Style? 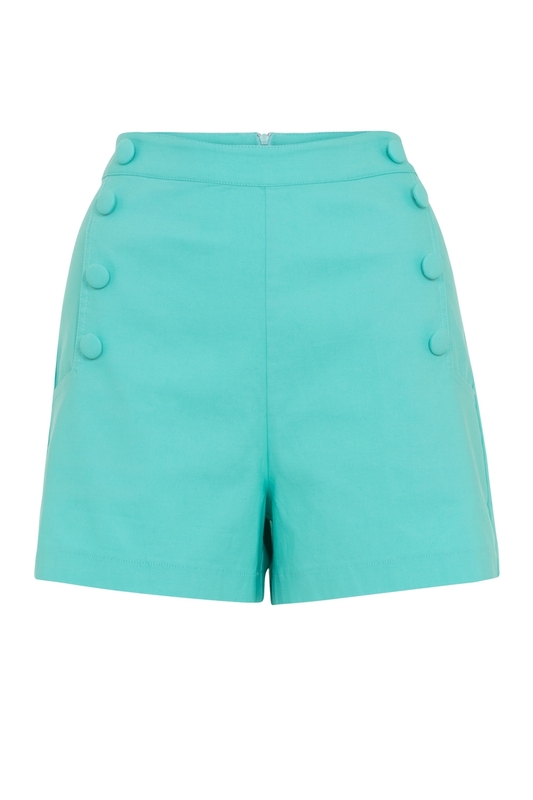 These adorable shorts are also available as a stunning pencil skirt we like to call Nicole! Check her out!